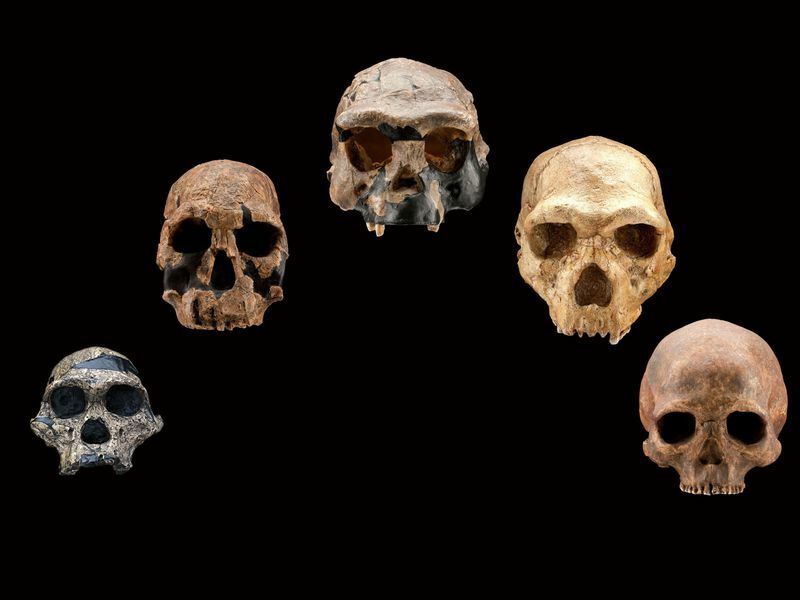 The ability of early humans to adjust to changing conditions ultimately enabled the earliest species of Homo to vary, survive and begin spreading from Africa to Eurasia 1.85 million years ago. 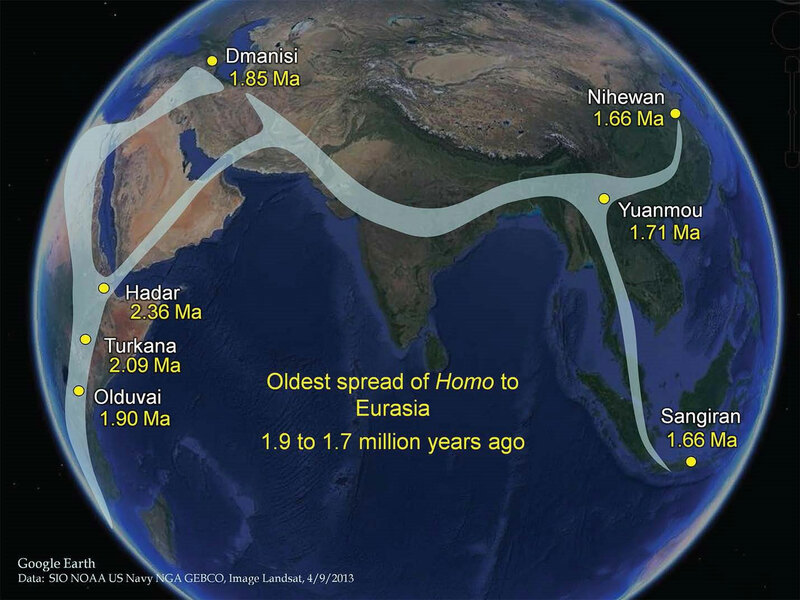 Complex as they are, the interbreedings of ancient Eurasia are still only one part of our human story. Bertranpetit believes that future advances in deep learning can help uncover other new chapters. “This kind of method of analysis is going to have all kinds of new results,” he says. 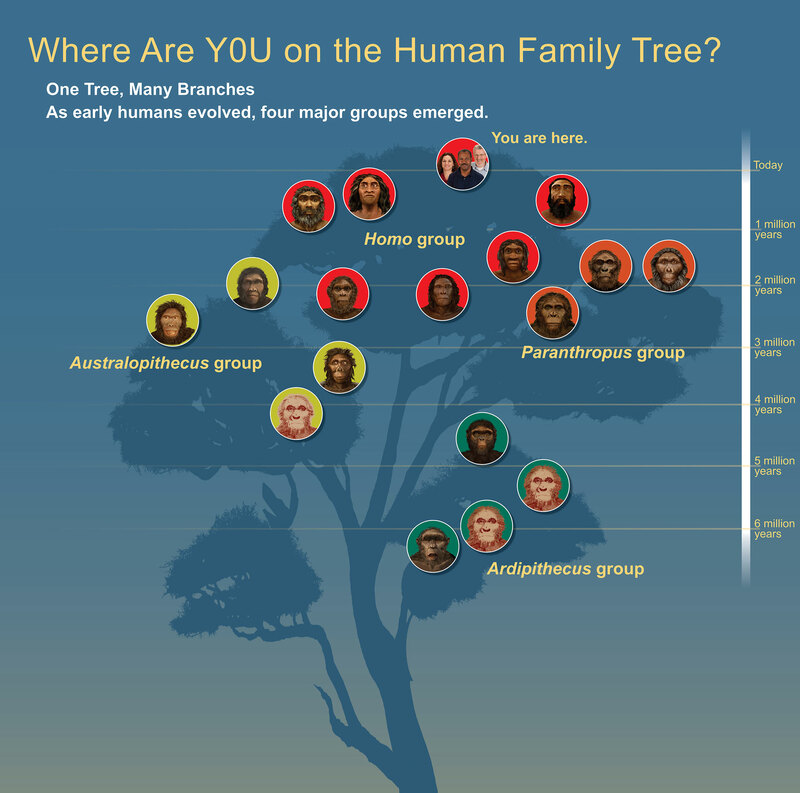 “I am sure that people working in Africa will find extinct groups that are not recognized yet. No doubt Africa is going to show us surprising things in the future. Previous articleStrange ‘pill-shaped’ object seen pulsing in NC sky ignites UFO debate: What was it?